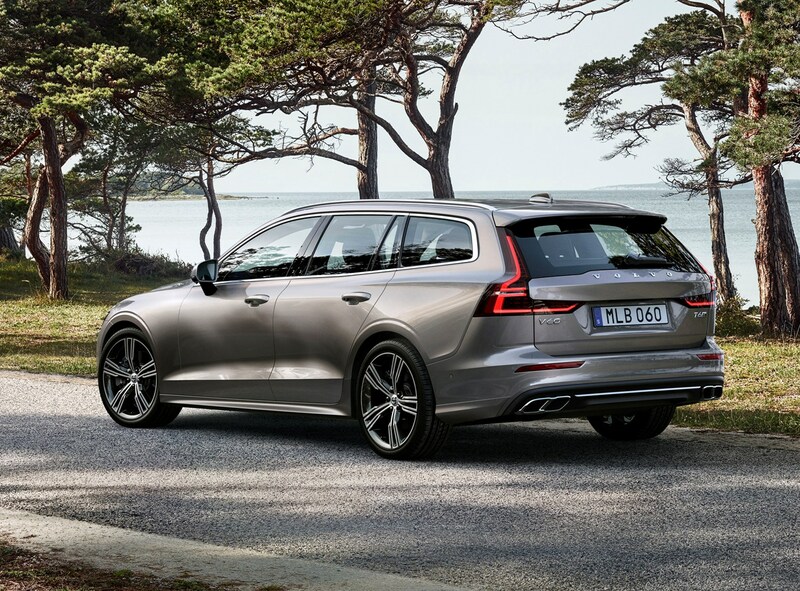 Which Volvo V60 Estate is best for me? 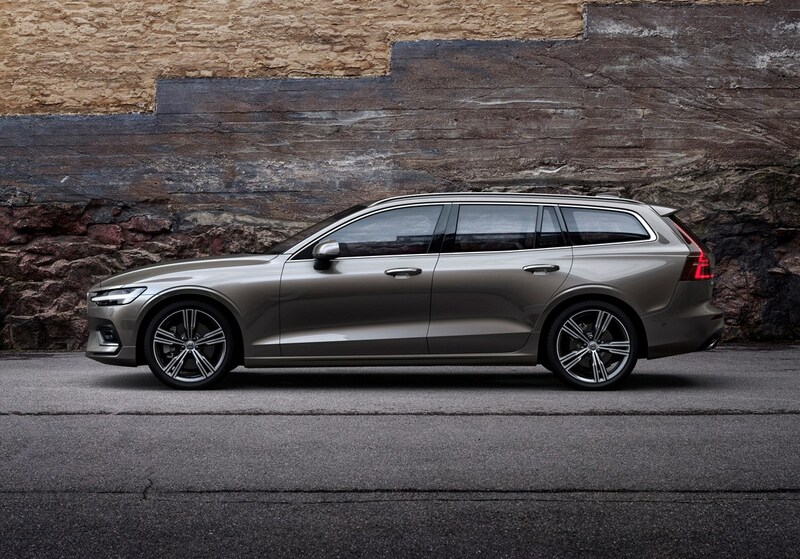 Since the Volvo V60 estate will never be the sharpest car in the class, we’d choose one in Momentum trim with the smallest alloy wheels, as the extra rubber between you and the road should make it the most comfortable V60. 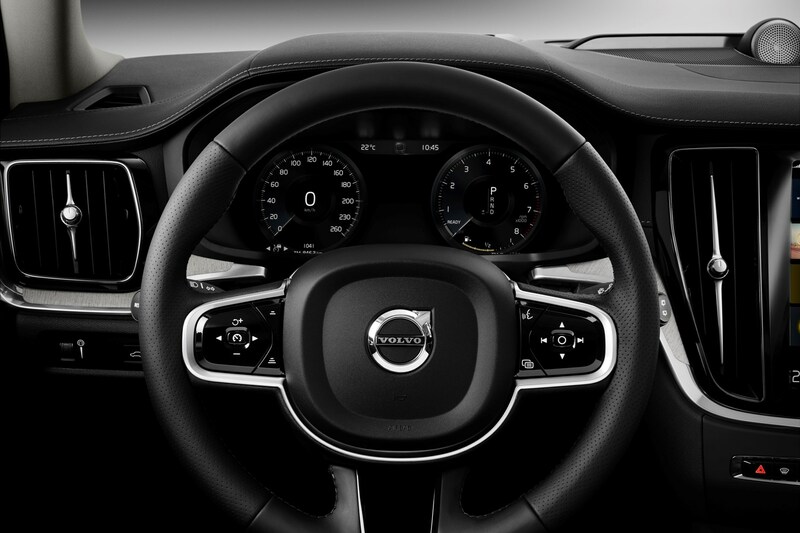 Despite being the entry-level specification, Momentum cars still include most of the kit you’re likely to want, and you can always go for a Momentum Pro model for additional tech including a head-up display, keyless entry and lights that swivel as you turn the wheel. 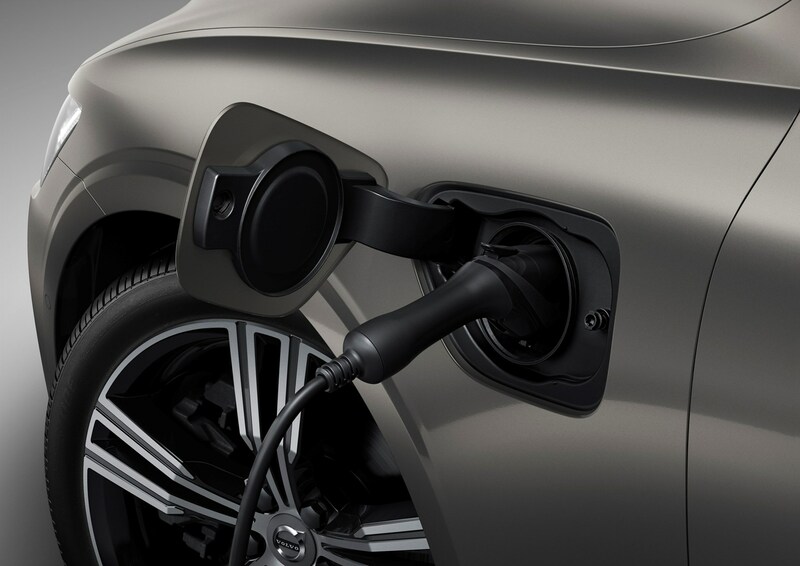 As for engine, higher mileage drivers are likely to be well served by the D4 diesel, which offers similar economy but much more power than the D3 alternative. 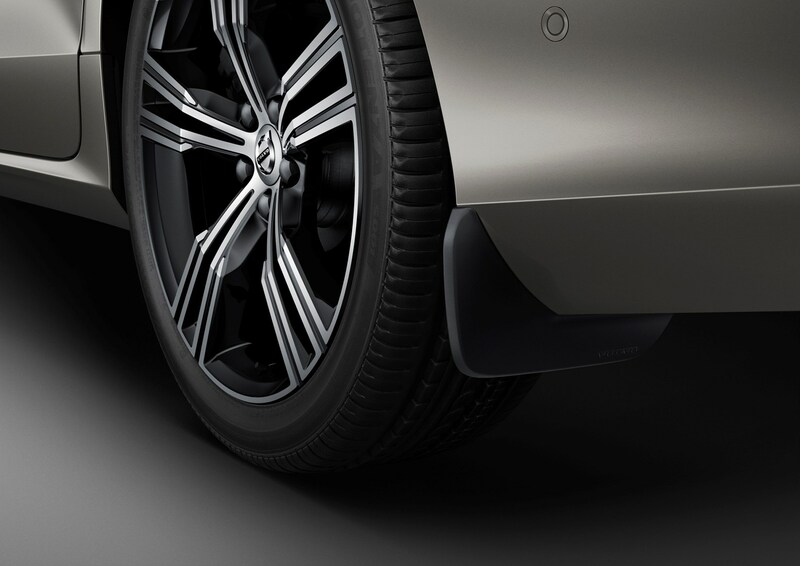 Meanwhile, if you don’t chalk up too many miles, the T5 petrol should provide a good balance of price and performance. 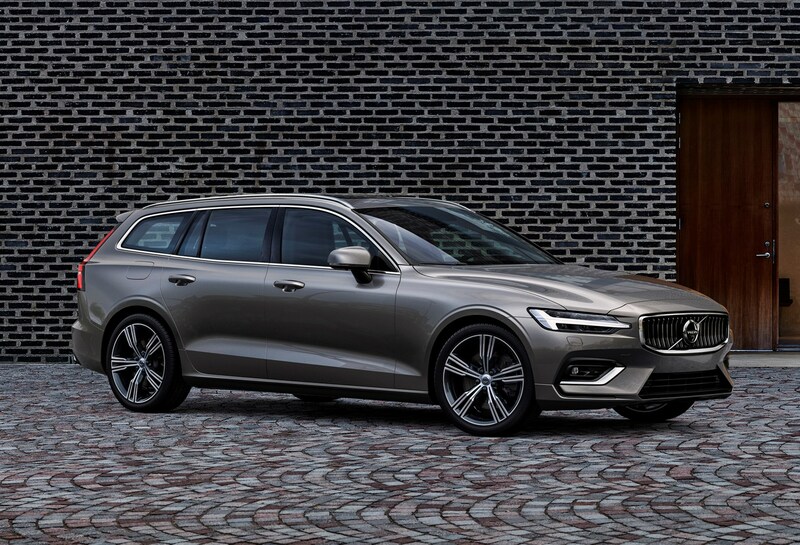 July 2018 - V60 launched Momentum and Inscription trims. 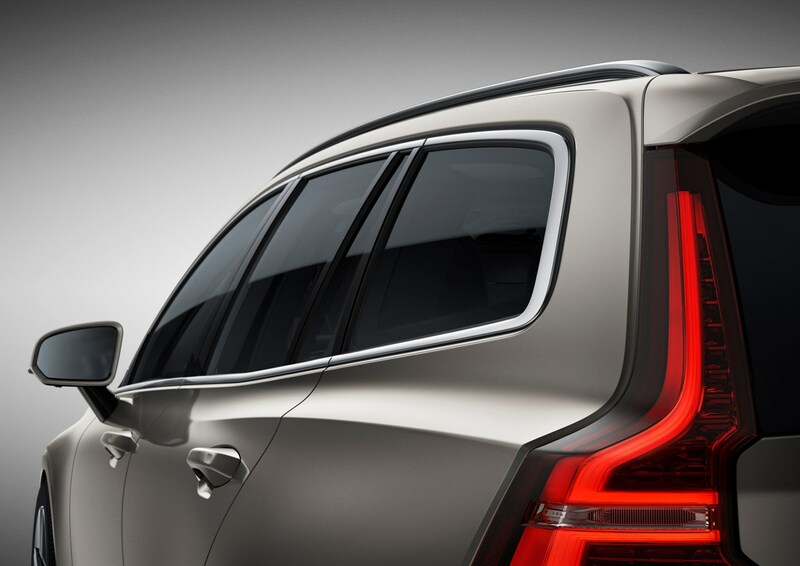 Pro versions with additional kit also available. 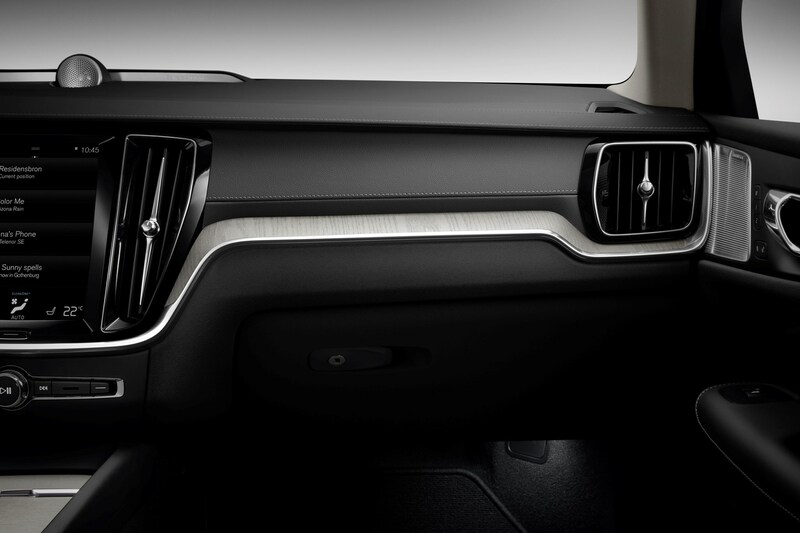 Sporty R-Design and off-road style Cross Country trim to arrive at a later date, with respective Pro versions. 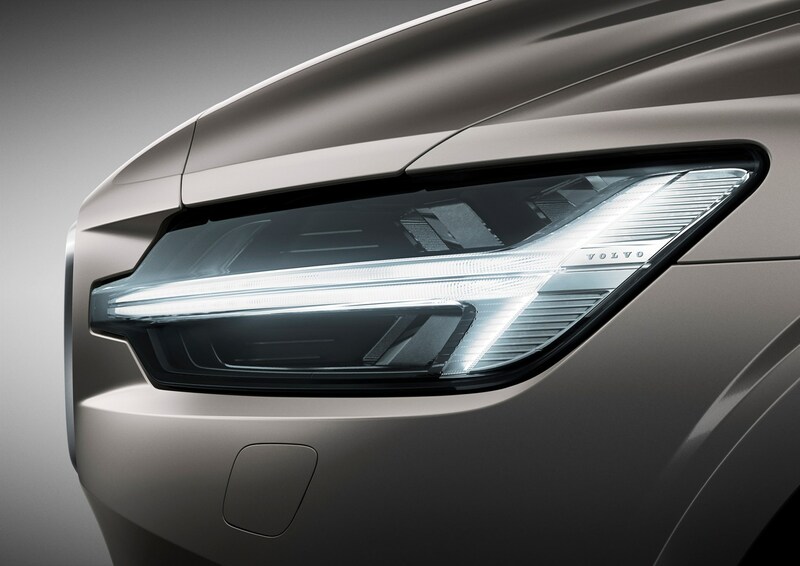 D3 and D4 diesels available, alongside T5 petrol. 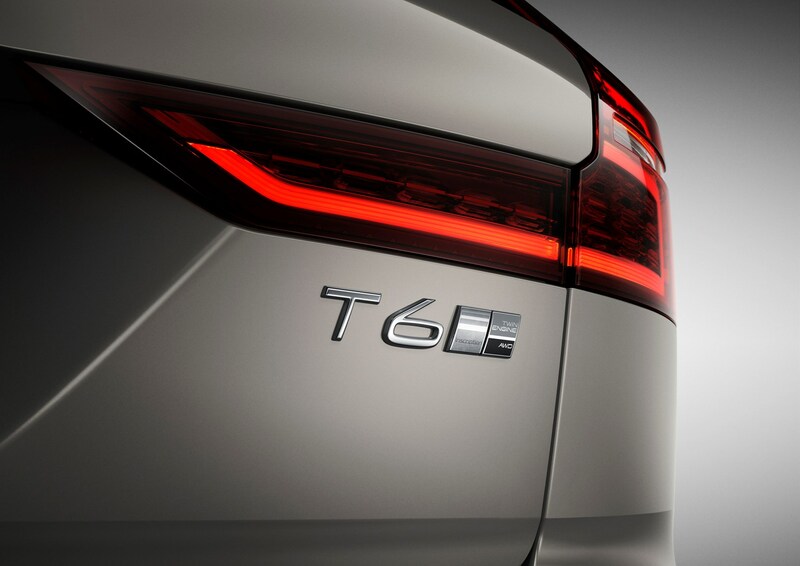 T6 Twin Engine and T8 Twin Engine plug-in hybrid models plus T4 petrol due to arrive at some point afterwards. 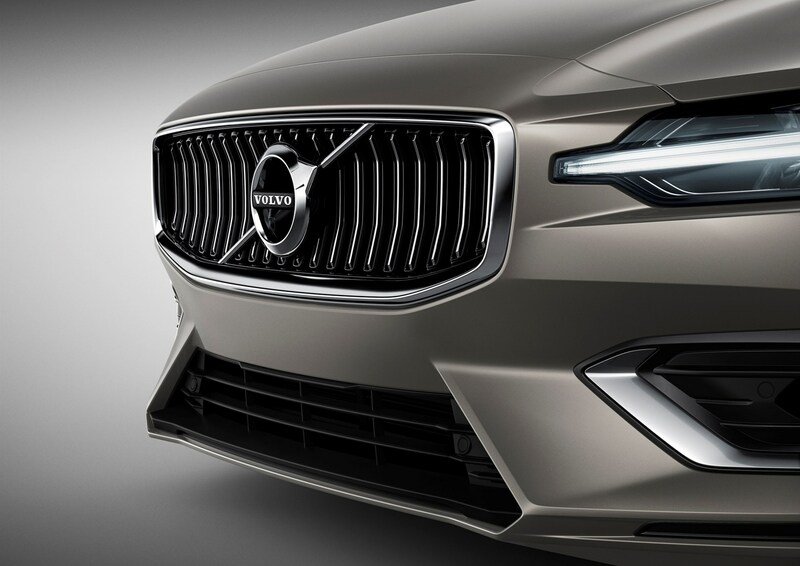 September 2018 - Deliveries of R-Design trim levels begin for orders placed in July. 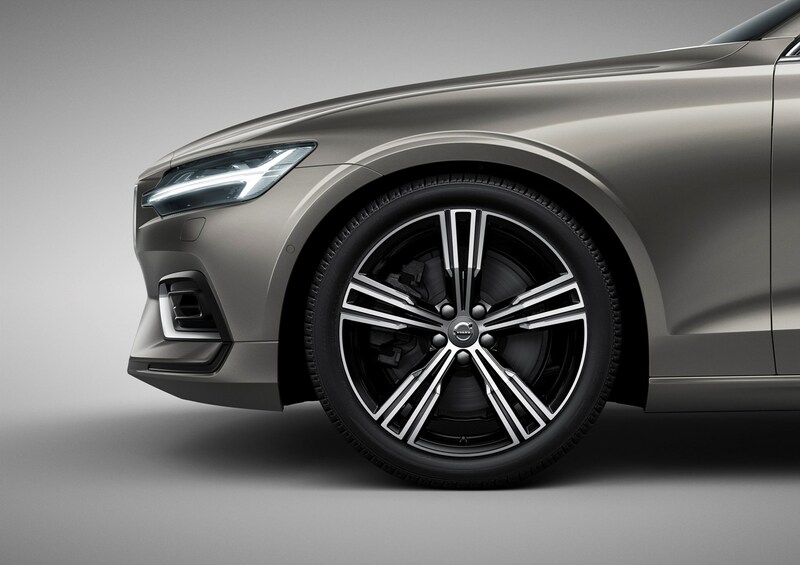 A large majority of new cars are purchased on finance and thankfully the V60 is a good car to go for through Volvo’s PCP finance scheme. 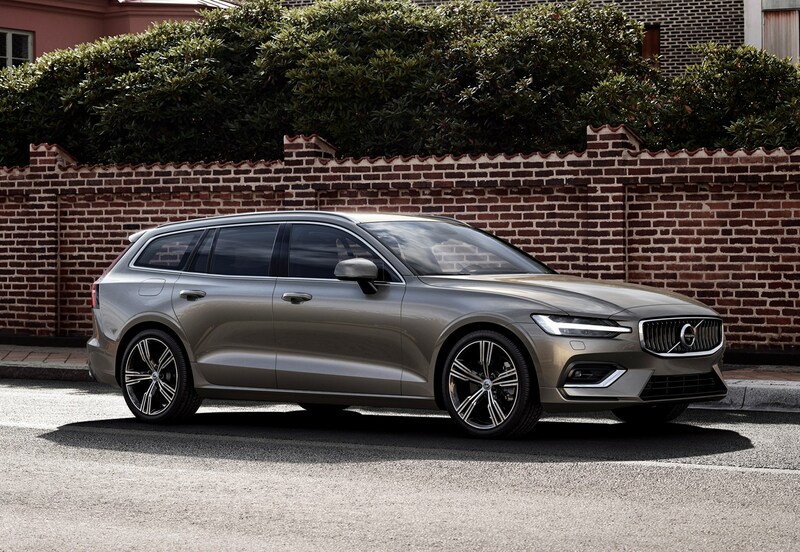 That’s because, at launch, interest charges are low, Volvo is throwing in substantial deposit contribution discounts and the car is set to be worth a lot when the contract ends – reducing your monthly payments. 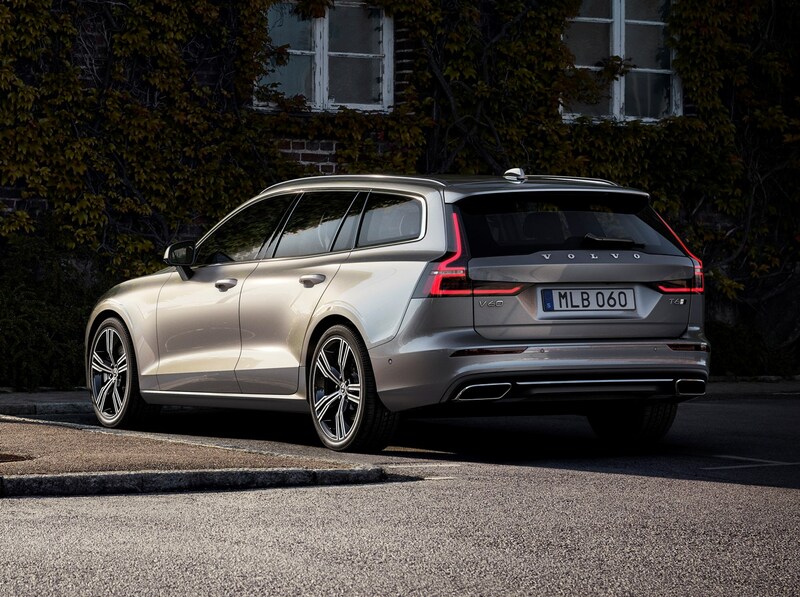 All of these factors mean that you’re likely to pay less per month for the V60 than an equivalent Audi A4 Avant, BMW 3 Series Touring or Mercedes C-Class Estate. 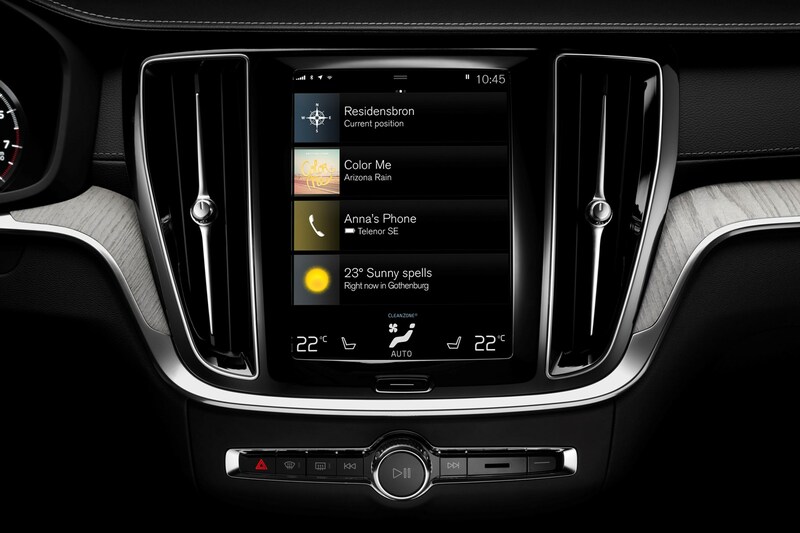 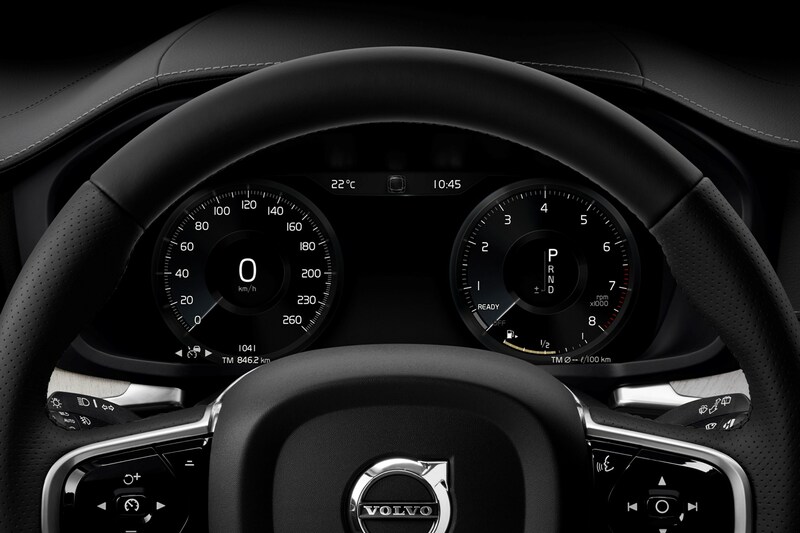 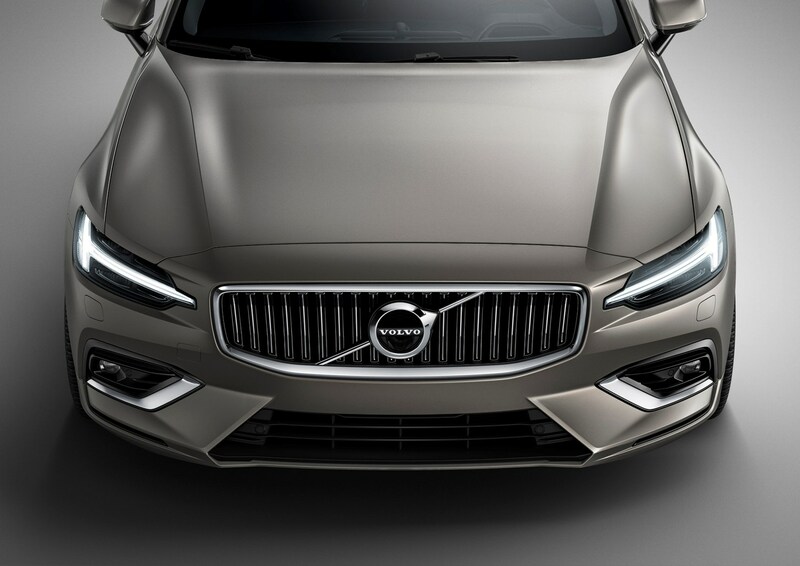 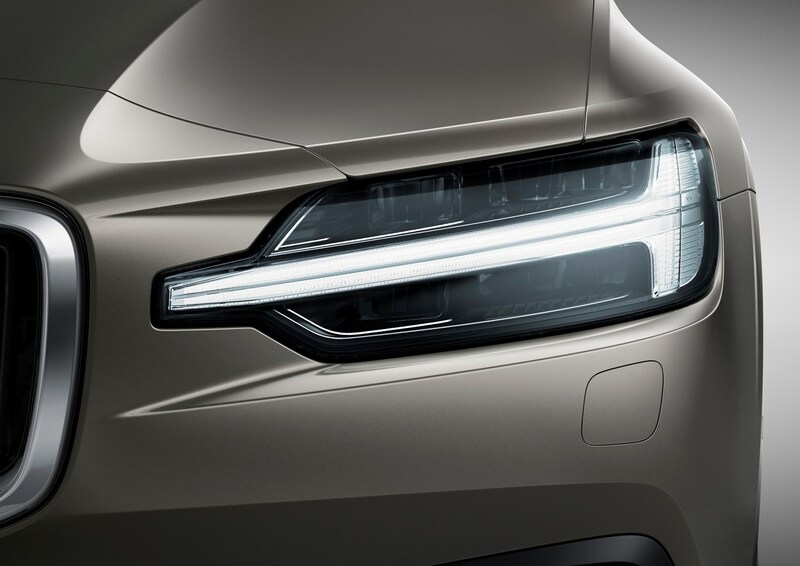 Unlike rivals, you can also purchase the V60 through a subscription service, Care by Volvo. 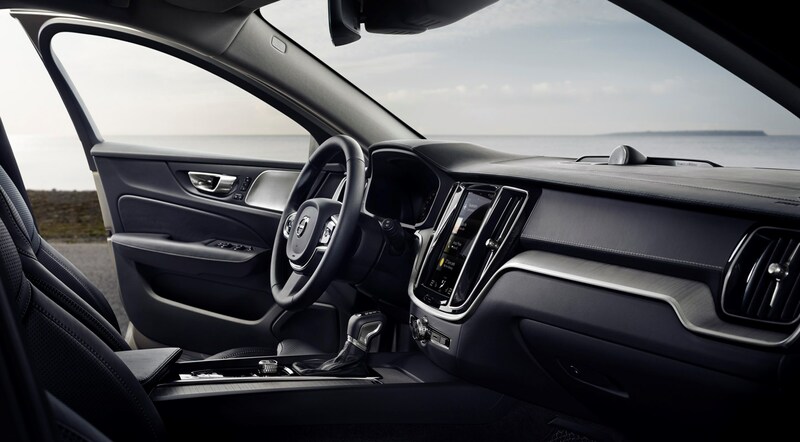 This option is designed to be as simple as possible for drivers, bundling the cost of the car, maintenance, servicing, insurance and roadside assistance into one monthly payment. 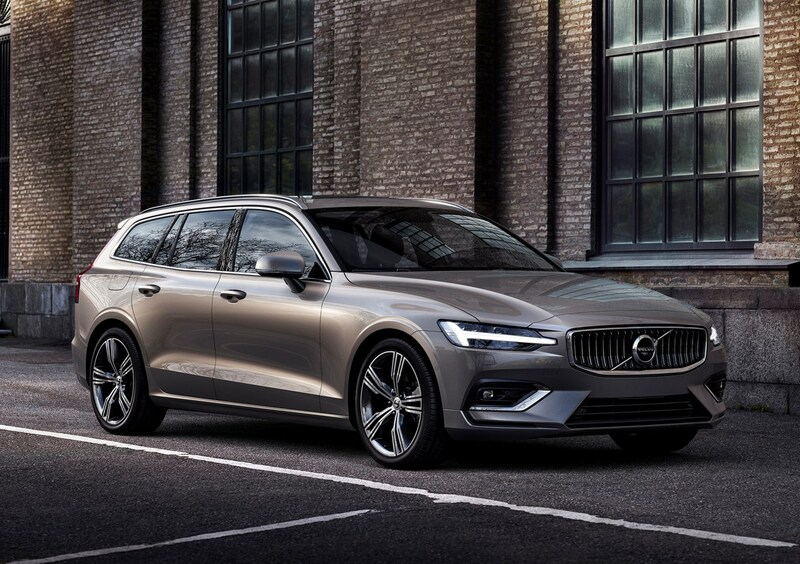 With no large initial payment, a new car every 24 months and the use of a different Volvo for up to 14 days a year, this new scheme aims to simplify the process of running a car and allow drivers to move to a new car every few years. 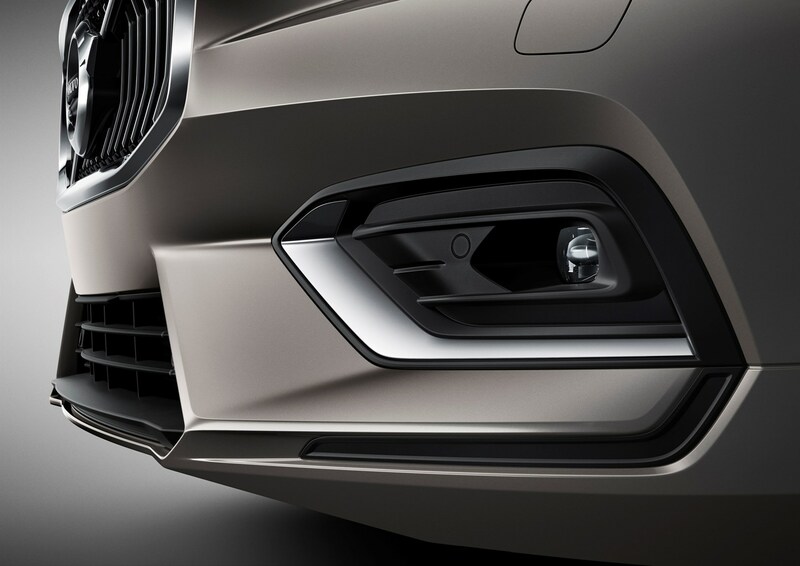 The most popular engine is expected to be the entry-level D3 diesel, with sporty R-Design trim predicted to be the bestselling specification. 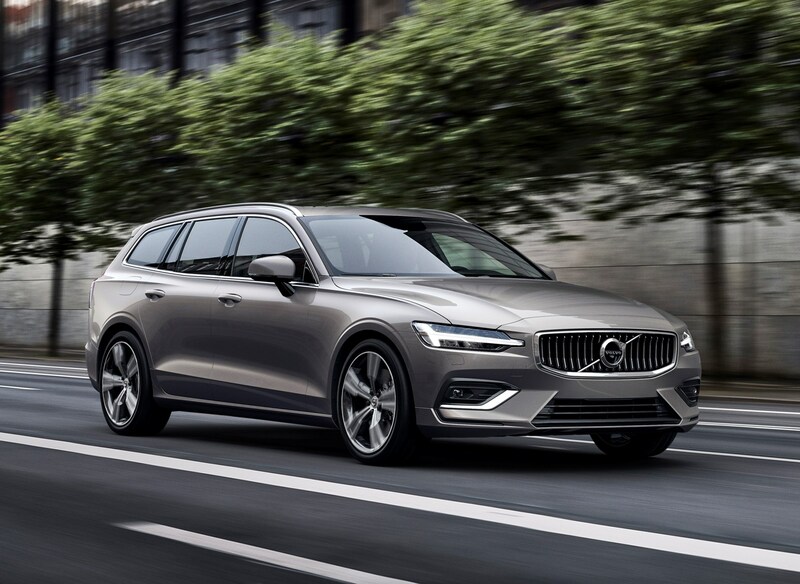 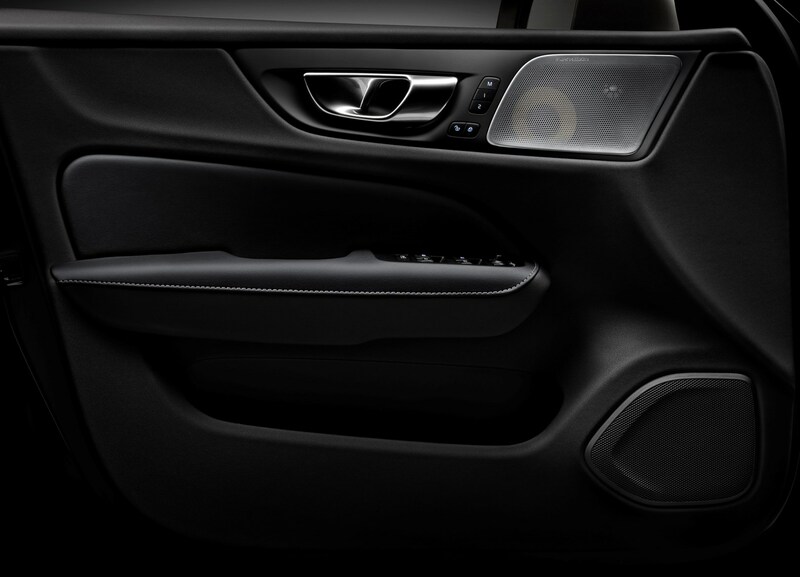 As the V60 comes with so much equipment as standard, your main choice comes in engine, trim level and whether you want a car with the high-tech Pro pack. 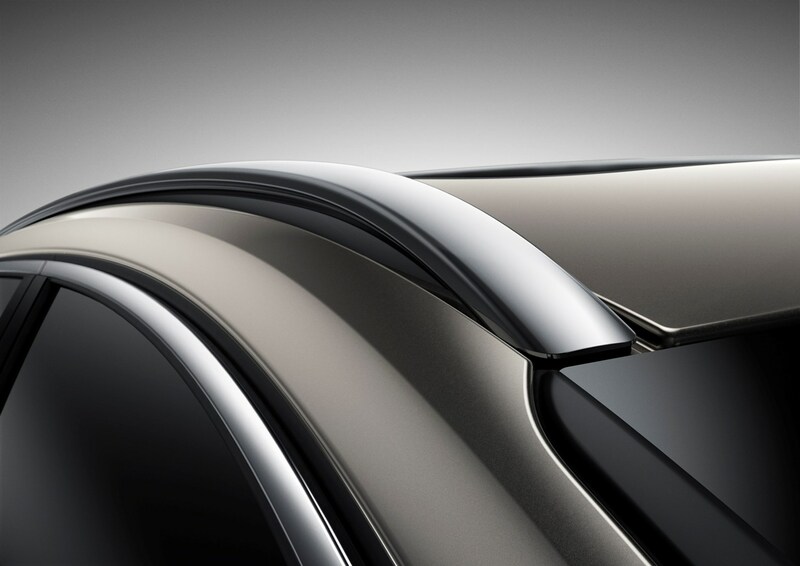 Momentum models should have most of the kit you need, though Inscription cars will have a more plush feel and R-Design a sportier look. 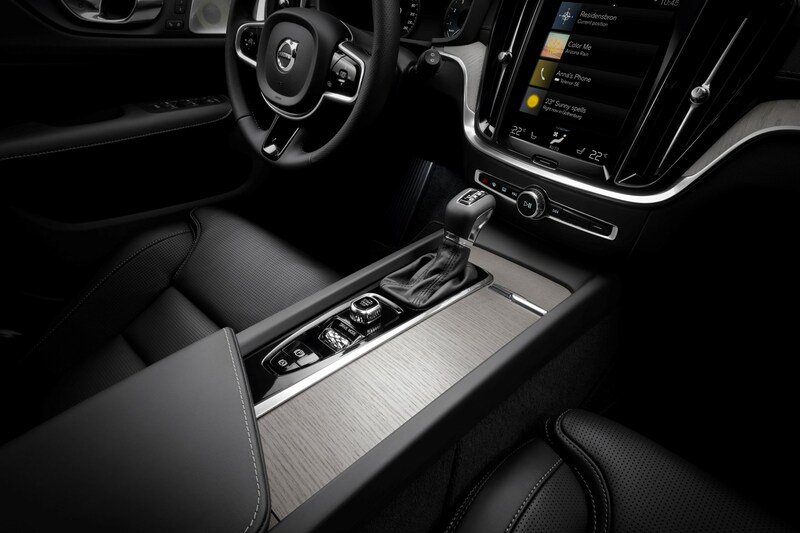 Cross Country models will appeal to those who want a raised, off-roader style feel. 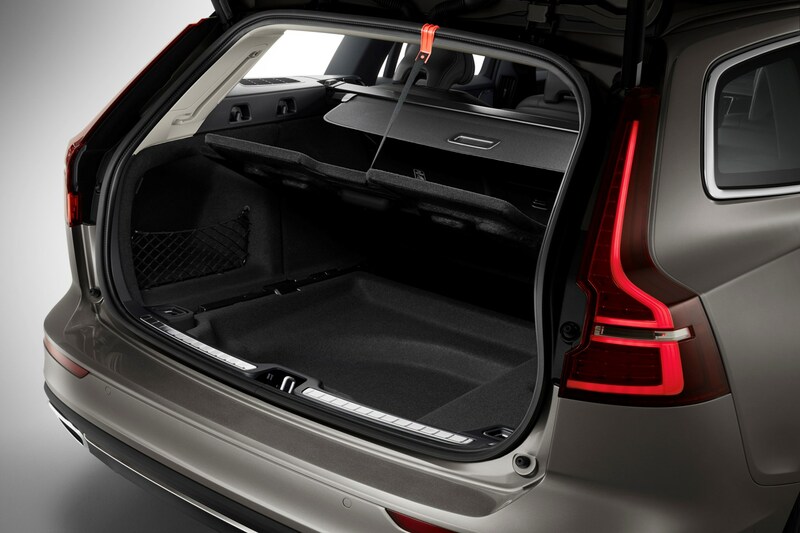 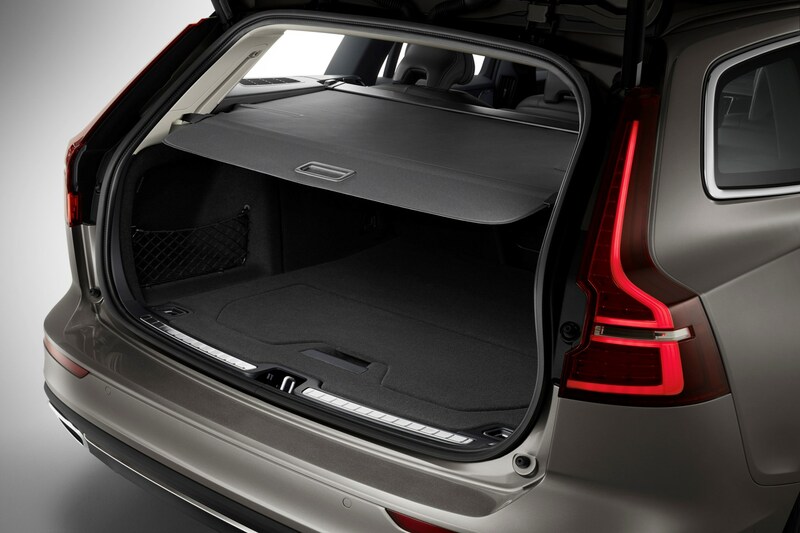 As the V60 is a practical, family-friendly estate car – and likely to have encountered its fair share of children and big, heavy loads – it’s worth carefully inspecting the interior and the boot for damage. Carry out a Parkers Car History Check to ensure there's no hidden past you need to be aware of. 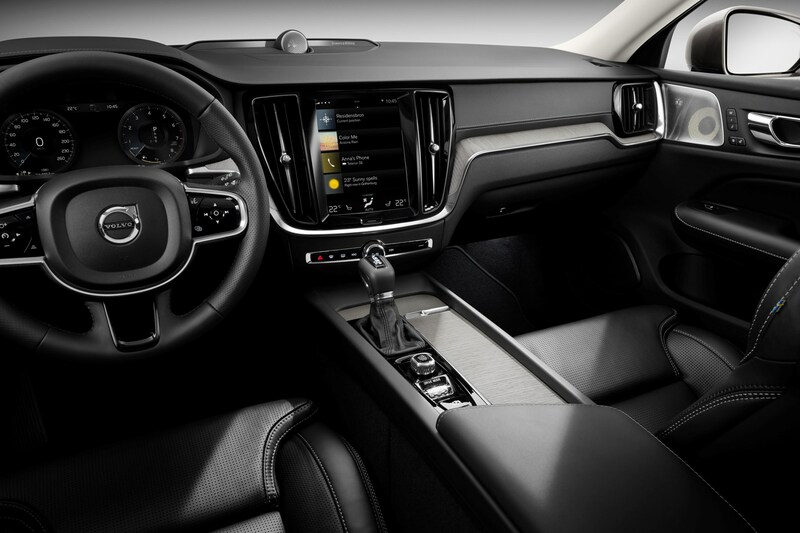 Volvo doesn’t offer zany interior trim or lurid colour options and whichever specification you go for it should be reasonably well equipped and desirable as a used car, so look after your V60 and it should sell reasonably easily. 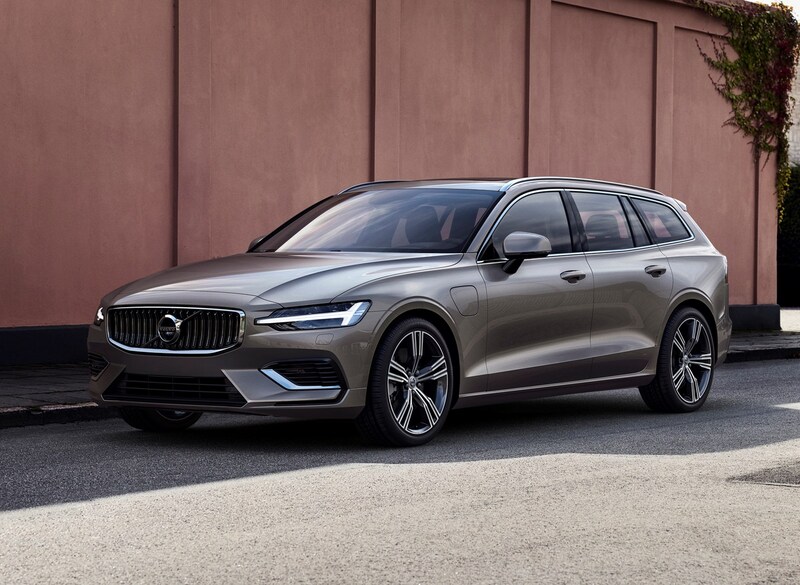 The key to selling your V60 quickly is to give it a good clean – inside and out – and putting together a detailed advert with plenty of high quality photos. 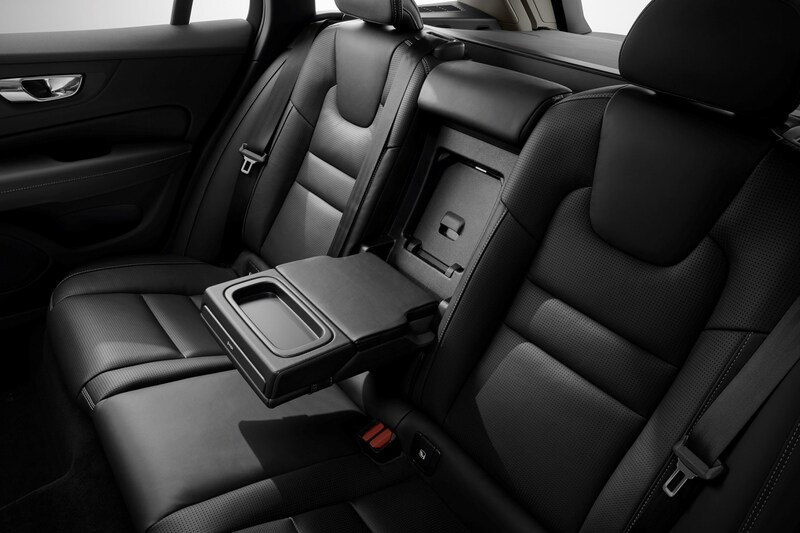 In order to make sure you choose the right price, a Parkers valuation can show you what you can expect to sell the car for.